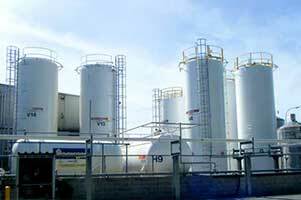 Damar has a purpose-built, hazardous substances handling and filling facility in Rotorua, New Zealand, that can manage a wide range of liquid and powder chemicals or formulations – whether for short or long runs. 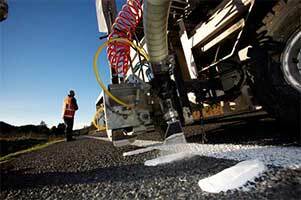 Damar has a strong focus on the compliance managed supply of road marking products and wide variety of coatings used in timber, construction and paper industries. 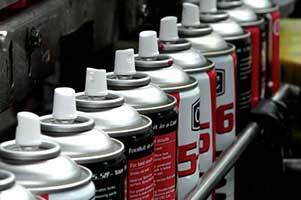 As the largest aerosol filler in New Zealand, and one of the largest in Australasia, we have the technical expertise and manufacturing capacity to develop and manufacture virtually any product suitable for aerosol spraying. 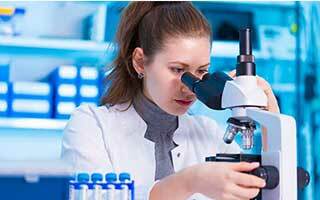 If you have an idea you would like to take to market that is not yet fully developed, the technical team at Damar Industries can help develop your product for you. We have plenty of storage space at Damar, and we offer favourable freight rates for nationwide delivery of finished goods, helping to improve efficiency across the supply chain. For over 30 years’ Damar has been supplying the DIY and FMCG markets in New Zealand via retailers such as Mitre 10, Foodstuffs and Progressive Enterprises. If you have a product range that you would like distributed, or would like to be considered as a stockist for any of the brands that Damar distributes, get in touch. 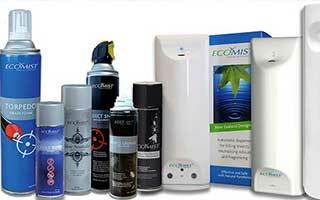 Fast, effective Insect, Pest and Odour Control for both residential and commercial premises. Where can I find safety information on your products? You can find our Material Safety Data Sheets (MSDS) for all of our products here. Where can I buy Plastikote spray product online? Our Andrews brand has an extensive range of solvents which can be purchased instore at Mitre10, Mitre10 Mega, Carters, ITM and Placemakers. For Industrial sizes please contact us here or 0800 33 44 75. 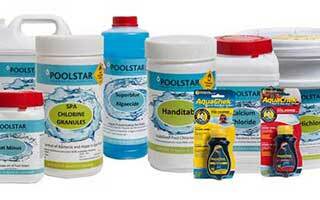 We can supply a range of sizes: 20 L, 60L and 100L and also IBC’s direct. Find out more: order@damarindustries.co.nz or 0800 33 44 75. 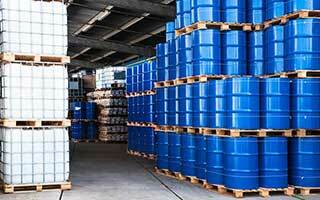 Where can I store Dangerous Goods? 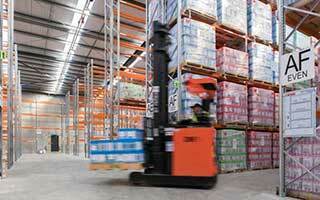 We can store Dangerous Goods (DG) and Non DG products at our state of the art storage facilities. Contact us on: 0800 33 44 75.